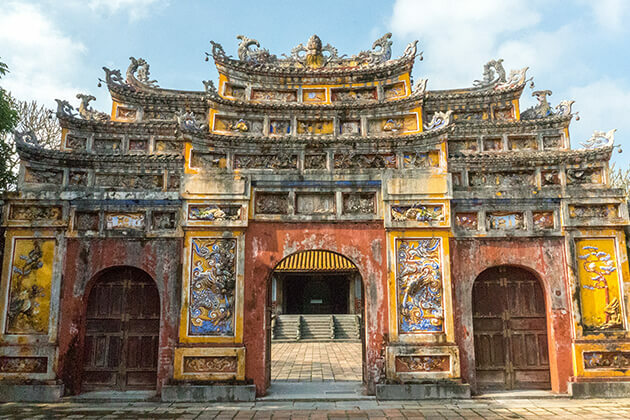 Vietnam classic tours have been intricately designed for you to access most of the classic destinations and around iconic sites of the country. 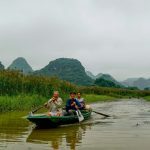 Our professional guides are intended to take you to explore the essence of Vietnam and offer the best travel experience you would discover in S-shape Land. 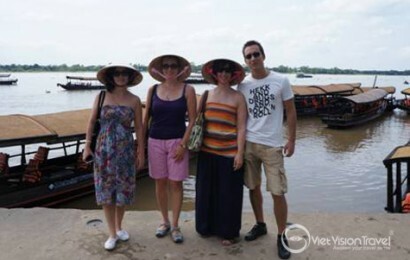 You are a group of friends, family or single traveler you will surely have your private tour guide; transportation; boat… Viet Vision Travel care about your concerns and interests during your Vietnam vacation and understands you want value for your money as well as protection from any hassles during the trip. 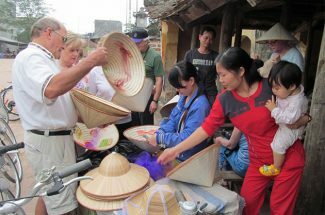 We deliver for you and will put your concept of Vietnam travel at ease against any price increases. After making your booking with us, simply confirm your booking with a full, per person deposit and you are protected against any land price increases due to currency fluctuations. 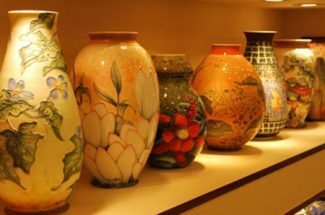 In Viet Vision Travel we are all avid adventurers, constantly seeking out the best ways for you to experience Indochina lands. 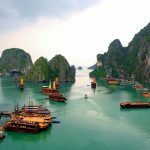 This category is all about showcasing both Vietnam’s classic top sights and its magnificent hidden gems; about the plethora of different types of abundant knowledge and tremendous experience in your journey around Vietnam; and about giving you the very best vacation. 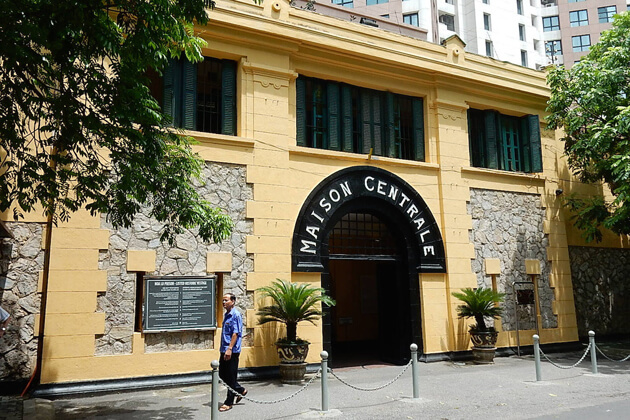 Viet Vision Travel and the team look forward to welcoming you to Vietnam soon!